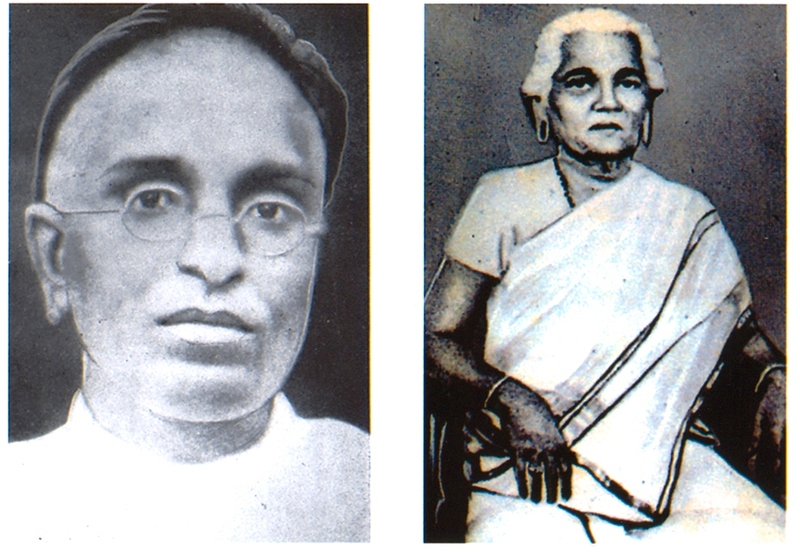 Melakath Gopala Menon and Marathur Satyabhamma had only three children.Eldest was daughter Kamakshi ,second child was M.G.chakrapani the youngest was our Makkal Thilagam M.G.Ramachandran and the daughter had passed away when she was very young . 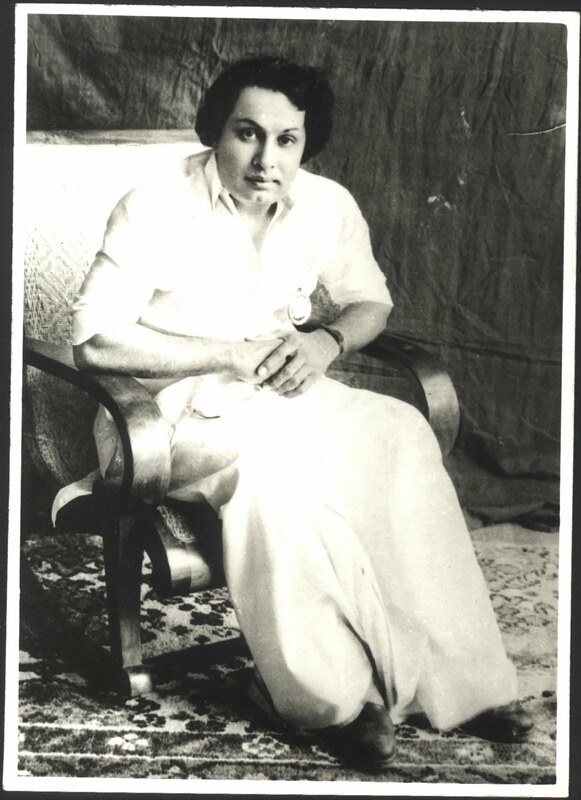 MGR was born in Kandy in Sri Lanka. Their father was a magistrate and their mother was a house wife. After their father ‘s death ,they came to Kumbakonam and settled .Their mother worked in several places and wanted her children to go to school . But, she founded very difficult to send their children to school ,so near by their was a drama troupe and her mother joined them. Later , he started to get film offers and he soon became a popular actor. His popularity as an actor proved to be a blessing in disguise. In 1953, MGR joined the Dravida Munnetra Kazhagam. He became a member of the state Legislative Council in 1962. He was first elected to the Tamil Nadu Legislative Assembly in 1967, and subsequently in the elections of 1971, 1977, 1980 and 1984. In 1972, he founded the All India Anna Dravida Munnetra Kazhagam (AIADMK), which contested and won the subsequent elections. 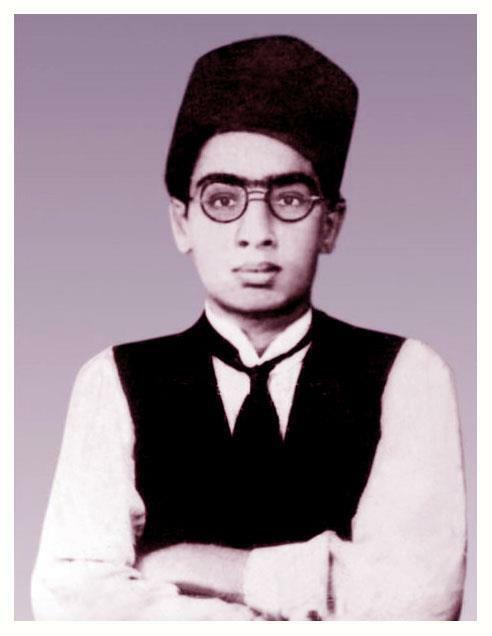 In 1977, he became the first film actor in India to become the Chief Minister of a state. 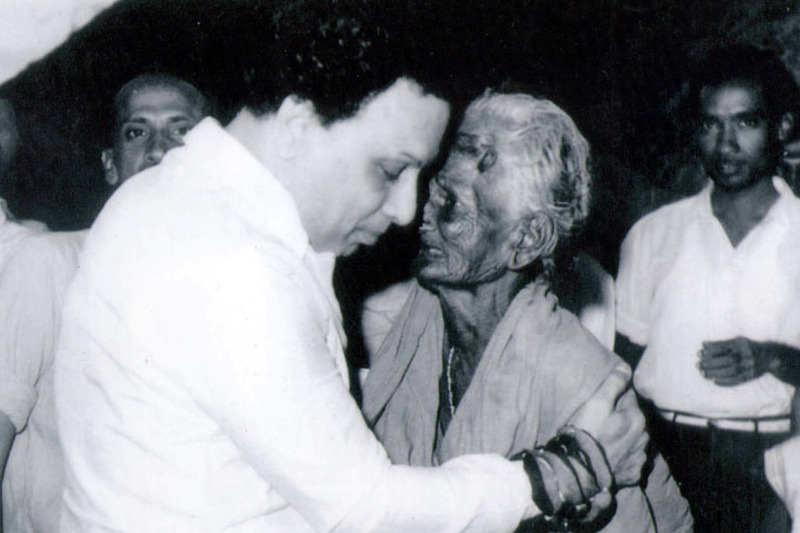 He continued as the Chief Minister for the rest of his life In October 1984, MGR was diagnosed with kidney failure and was rushed to the U.S. for treatment,and his niece M.G.C.Leelavathy donated kidney to him. Tamil Nadu and over 100 people attempted self-immolation. He died on December 24,198 7. 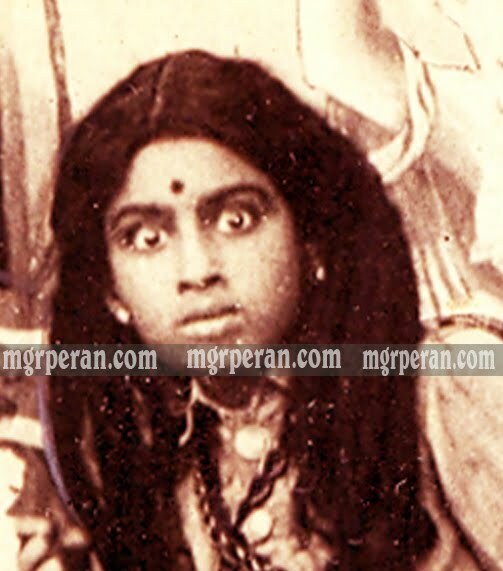 The film 'Maduraiyai Meetta Sundarapandian' won the Tamilnadu Govt's best film award. National Award for the Best Actor for the film "Rickshakaran"
M.G.Ramachandran was the first film star to become Chief Minister of a state. In October 1984 when , Tamil Nadu Chief Minister and one-time film star M.G.Ramachandran fell ill because of a kidney ailment, 100 people attempted self-immolation and 10 died. According to the New York Times (October 29, 1984 ), the situation became so alarming that the state’s then Finance Minister V.R.Nedunchezian had to appeal to the people not to attempt self-immolation because it would not help the ailing leader MGR. When MGR died in December 1987, more than 100 people are said to have killed themselves many of them presumably by burning themselves. In the film "kaathal Vaahanam" Produced by Devar Films, Directed by M.A.Thirumugam. M.G.R had acted in a song & a scene and appeared in the get-up of an Anglo-Indian lady. 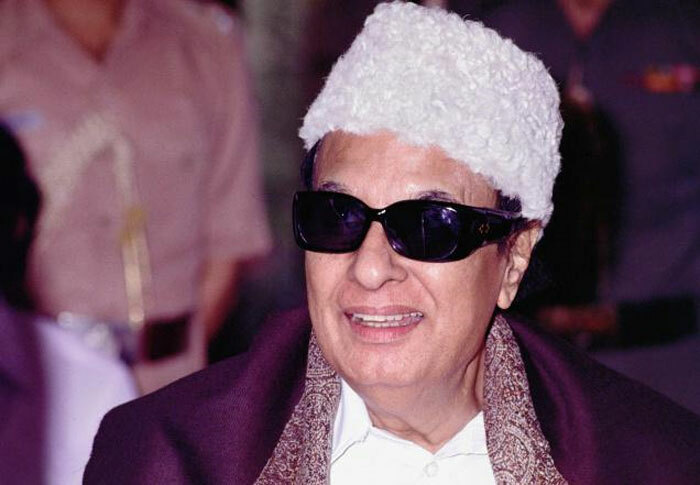 Many great Music Directors had composed for MGR movies. Unfortunately great Music Directors like TG. Lingappoa and Sudarsanam had not composed for MGR movies. Mayakkum Maalai Pozhuthey Nee Po Po was orignially composed by KVM for the film Koondukkili, but later used in Kulebagavali in which VR were MDs. Both are RR films. 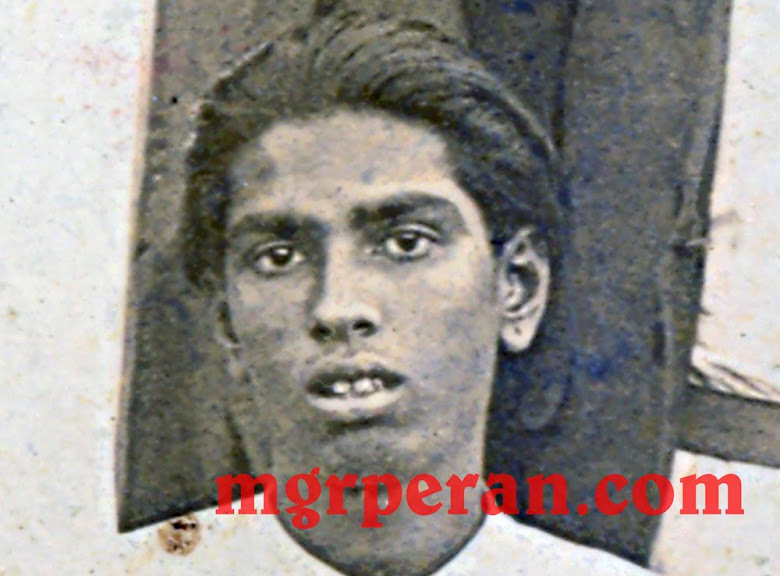 a) Theertha Karaiyiniley antha senbaga thottathiniley-recorded for Madurai Veeran, but left out . Director K.Balachander had written story & Dialogues for Makkal Thilagam .And the film was "Deiva Thai".This was his first movie. 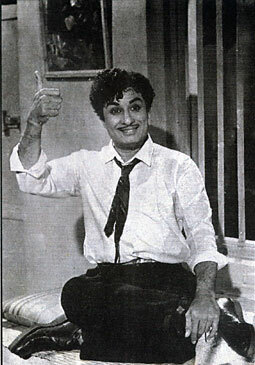 Nerungi Nerungi Pazhagum Pothu was orignially composed by KVM for a film for MGR that never was released. But this song was used in" Netru Indru Naalai" in which MSV was the Music Director. 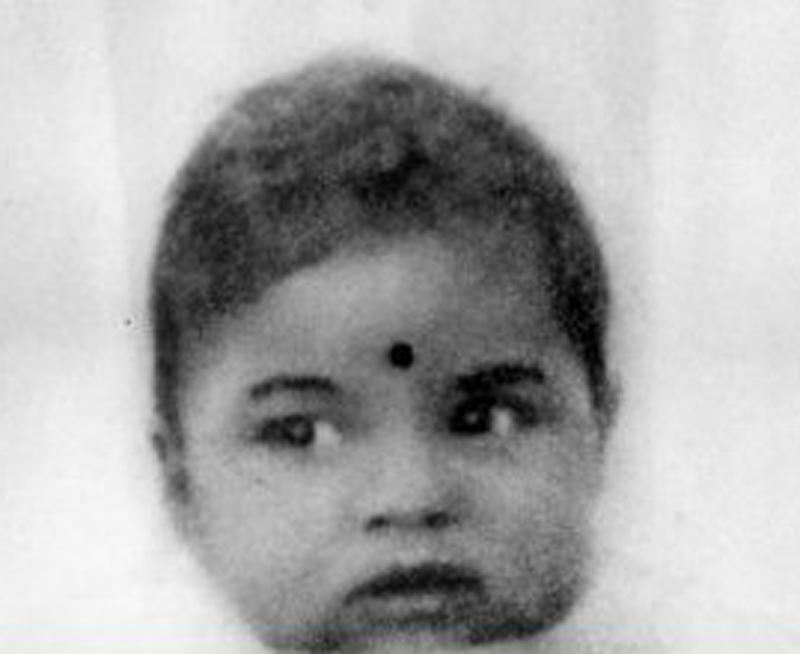 In 1956 Mahadevi was being produced. Kannadasasn wrote a song for a park situation. The kathali (lover girl)would wait for a long time and sleep off. The kathalan(lover boy) would come later and rubs her face gently to wake her up. She wakes up to her shock. Then the song goes. "Naanandri Yaar varuvaar. Ilam Nangai Unai veru Yaar thoduvaar" MGR did not like this song. So Kannadasan replaced it with "Kan Moodum Velayilum kalai enne kalaiye". Kannadasan was wild with MGR. Several other pressures forced him to produce his own film. "Putham Puthiya Puthagame-Unnaip Puratti Paarkum Pulavan Naan Pothikai Valartha Senthamizhe Paattil Vadikkum Kavingan Naan. Palliyarai Ennum Palliyile Indru Puthithaai Vantha Maanavi Naan Ettai Puratti Paattaip Padikkum Veetu Pulavan Nayagi Naan". PRP CINEMAS. Simple theme. Theme images by caracterdesign. Powered by Blogger.